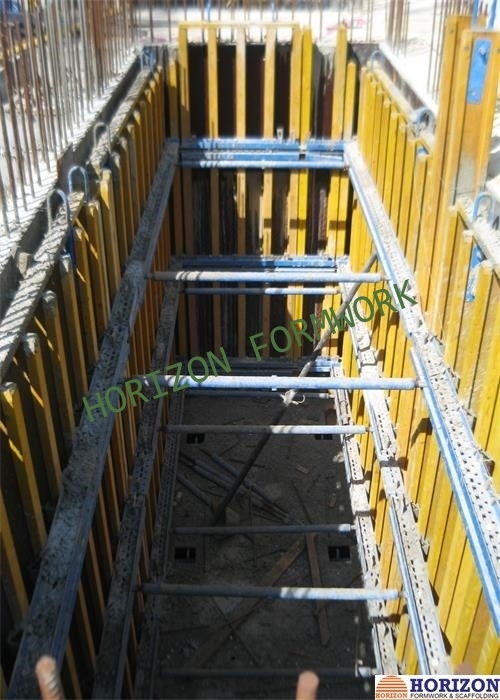 The internal shaft platform serves as a safety working platform in the core wall formwork on site. Also, it protect against any falling. 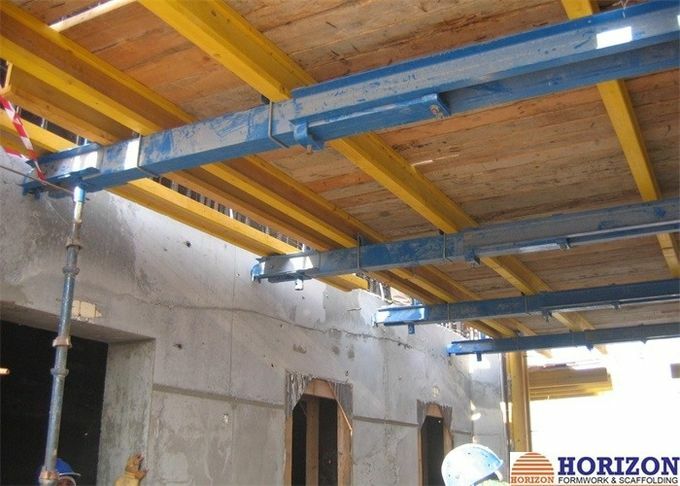 The platform is supported by anchor system which is pre-poured into the wall. It will climb up with the help of crane. Can match well with doka or peri systems.